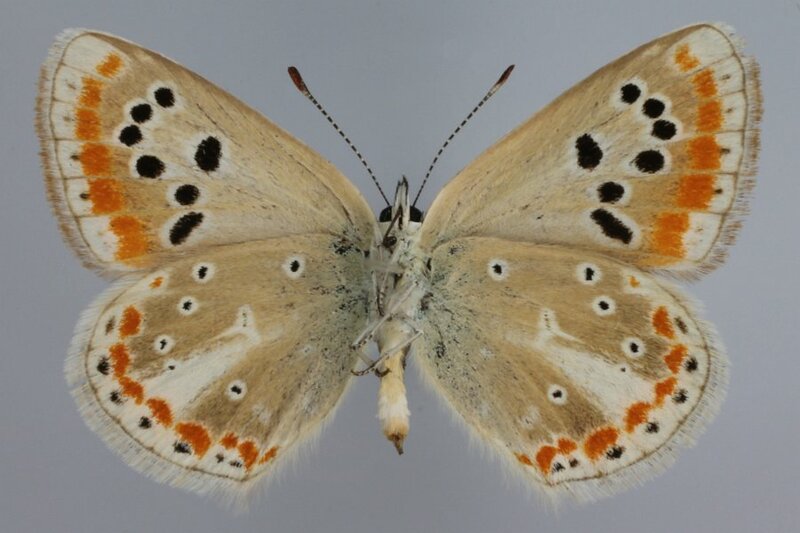 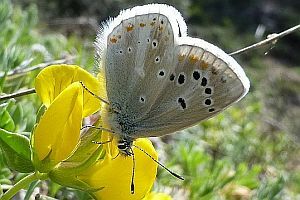 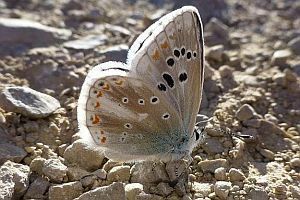 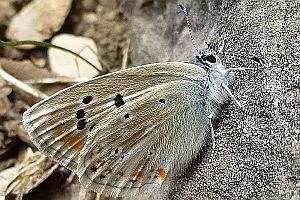 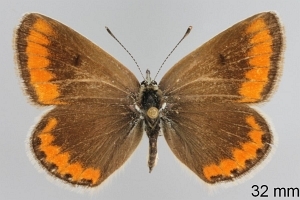 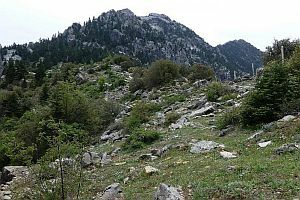 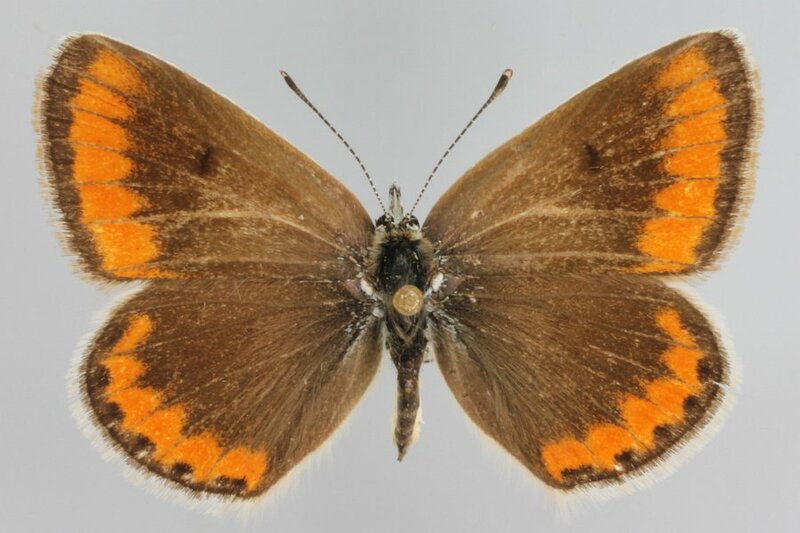 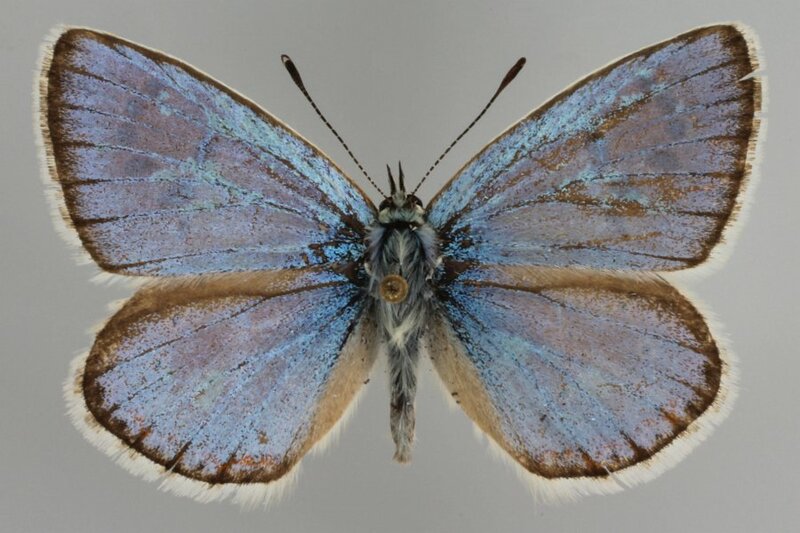 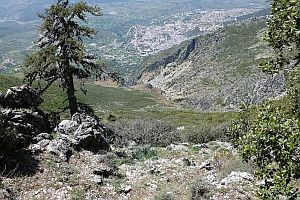 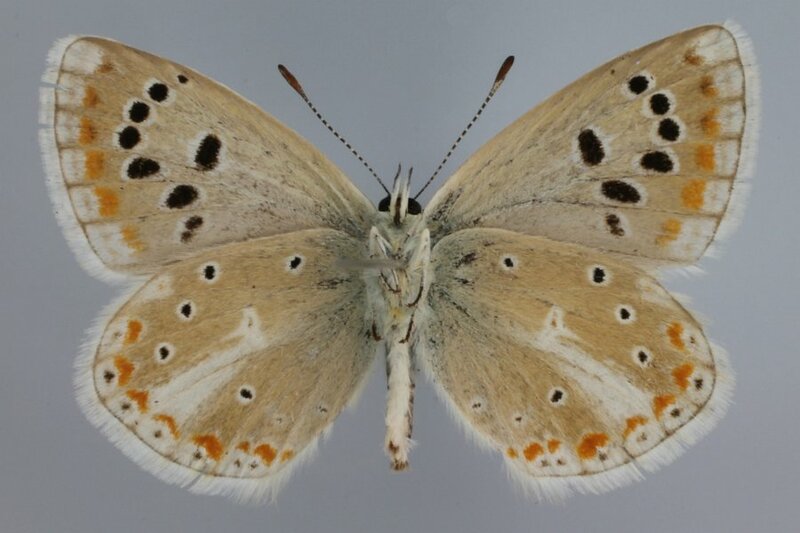 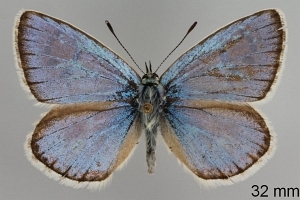 Polyommatus atlantica ist auf die Gebirge Marokkos und Nordost-Algeriens beschränkt. 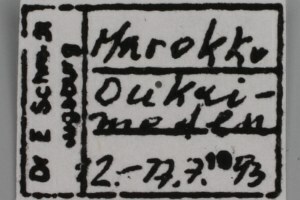 Erstbeschreibung: MEADE-WALDO, E. G. B. 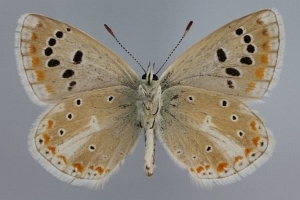 (1905): On a Collection of Butterflies in Marocco, in 1900-01-02. 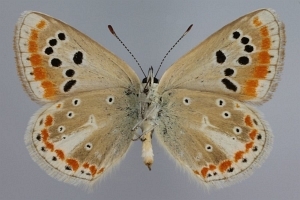  The Transactions of the Entomological Society of London for the Year 1905: 369-381, pl. 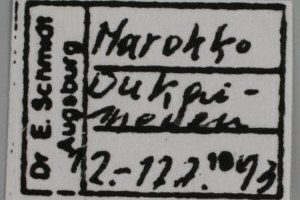 XVIII-XIX.